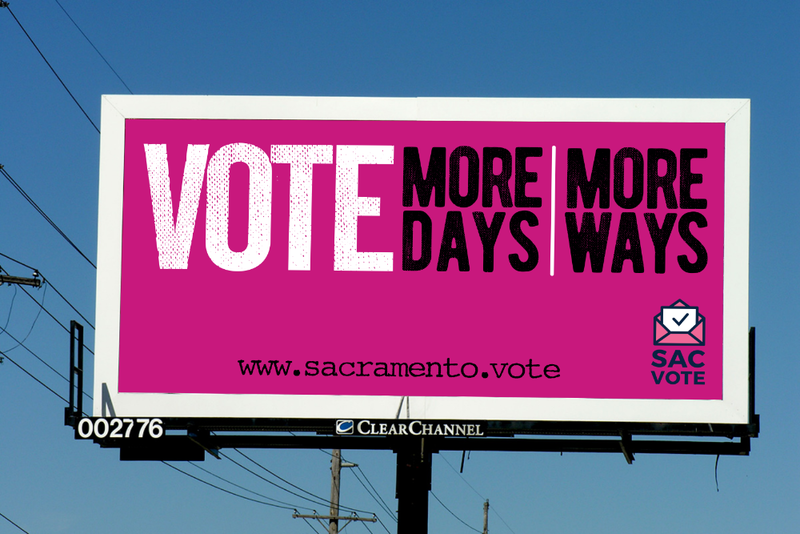 Starting in May 2018, Sacramento and Madera County will have more days and more ways for voters to cast their ballot! The following are resources community members and organizations to help in educating and informing residents in both counties about these changes. You are invited to use the enclosed materials as part of any nonpartisan, public education effort to raise awareness about community health and safety. There are no other conditions on the use of the materials.